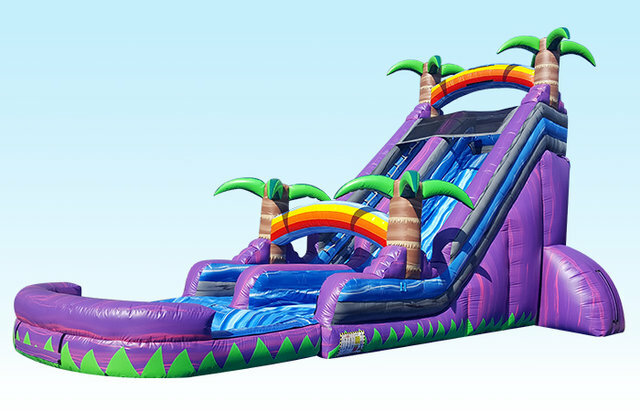 Climb this tropical paradise that towers 22ft high and slide down into a lush landing pool!! BOOK TODAY! !